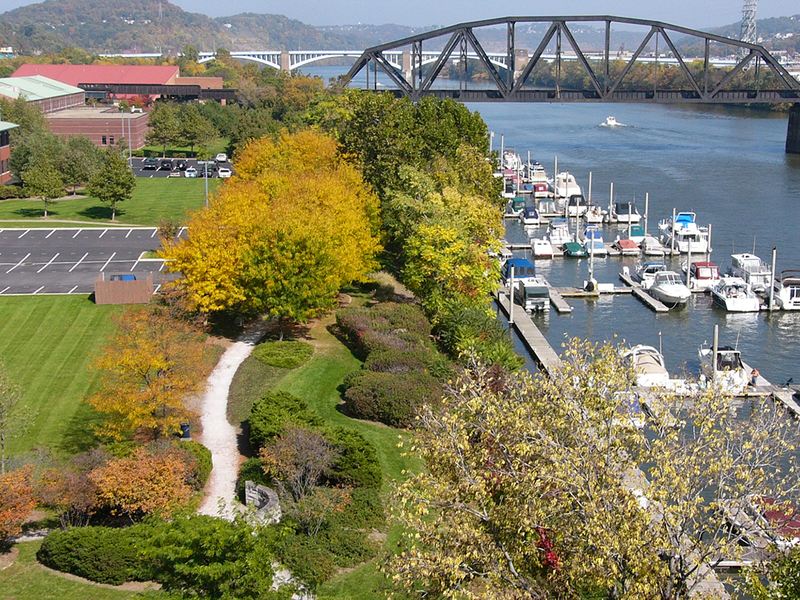 Washington’s Landing was named a Phoenix Award finalist in 1997. The Phoenix Award is a national honor for outstanding innovation and achievement in brownfield development. 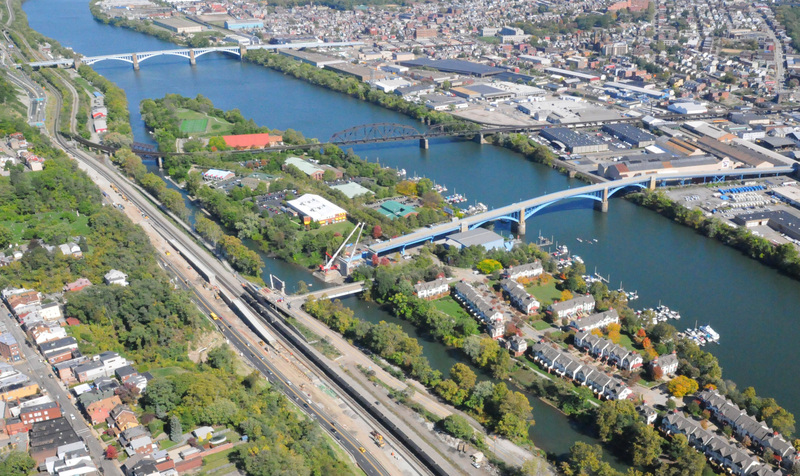 The Urban Land Institute recognized the quality of this redevelopment project by documenting Washington’s Landing as a Development Case Study in 1997. 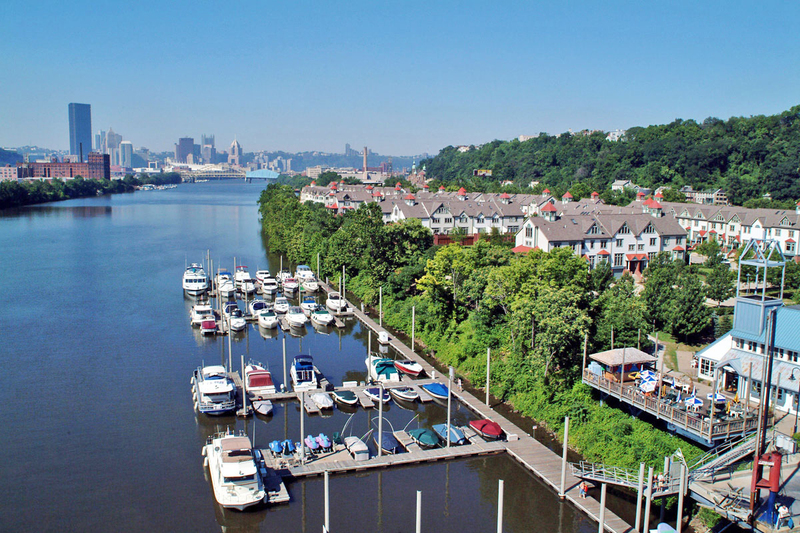 Washington’s Landing is a 42-acre island of reclaimed urban land (formerly Herr’s Island) in the Allegheny River, situated two miles north of downtown Pittsburgh. 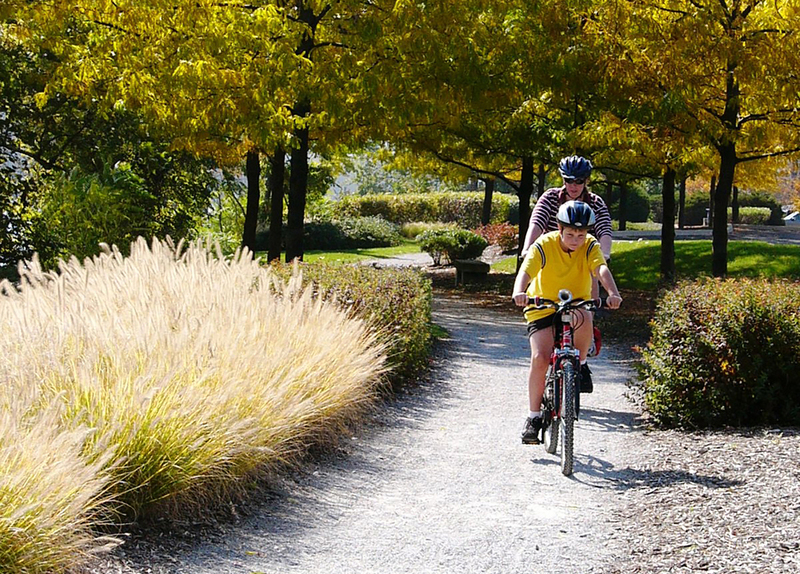 EPD prepared the conceptual master plan and construction documents for an 11-acre park and rivertrail system. The park anchors the island at the northern tip. Its design program includes five tennis courts, an outdoor amphitheater, marina and wildflower meadows. 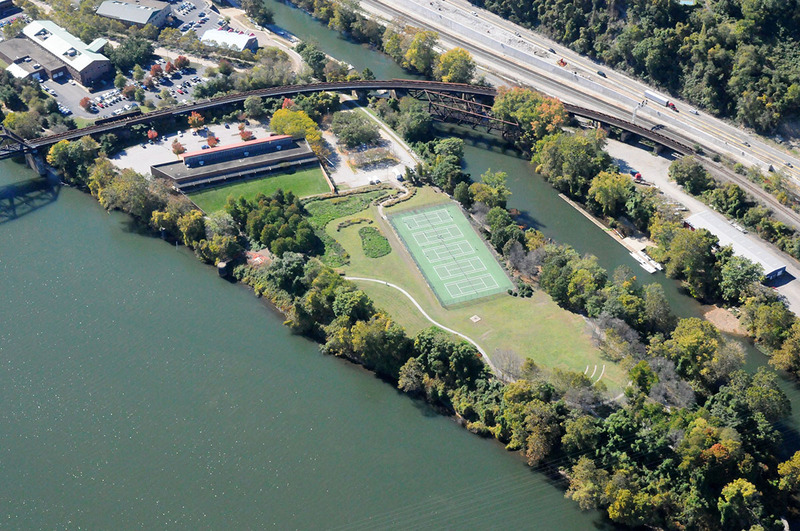 The park and the rivertrail system of walkways and bike paths connecting the island’s recreational spaces comprise a noteworthy urban open space node within the downtown. 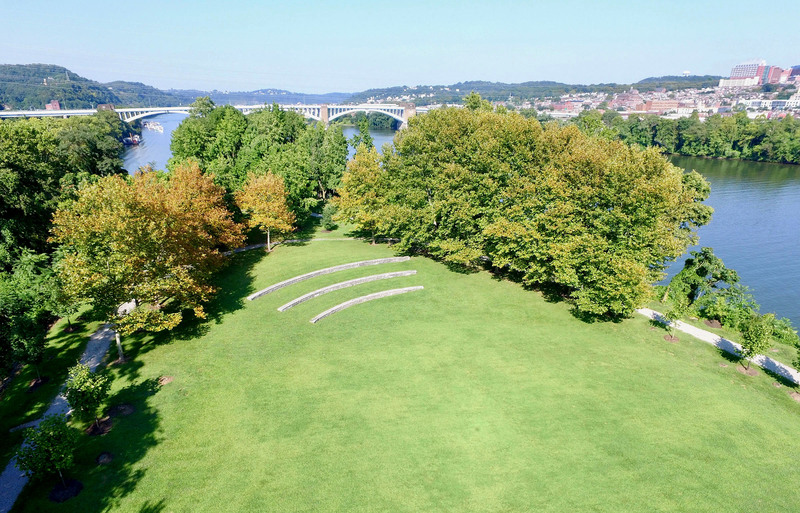 Washington’s Landing trail has a connection to the Three Rivers Heritage Trail which crosses the Monongahela River and passes through South Side to Homestead, PA. The park incorporates a subterranean encapsulation cell beneath the tennis courts and wildflower meadow. The encapsulation cell was designed to permanently store hazardous waste materials that were found on the island. In addition, the park’s design takes advantage of the Island’s site resources, including the transformation of a former working mooring cell into a tiered overlook. 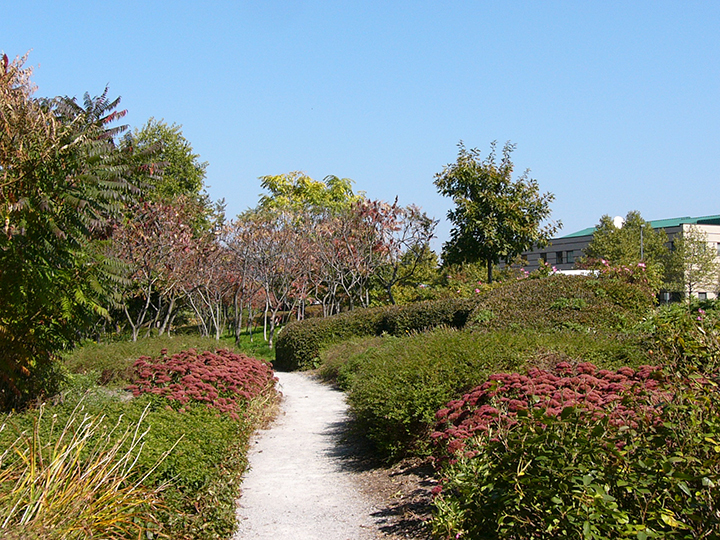 The park’s pavement and landscaping treatment emphasize low maintenance, cost-effectiveness, and “sustainable” design concepts. Consequently, large areas of meadow, ornamental grasses and wildflowers are planted throughout the Park and along the rivertrail.